The cops are on your tail! 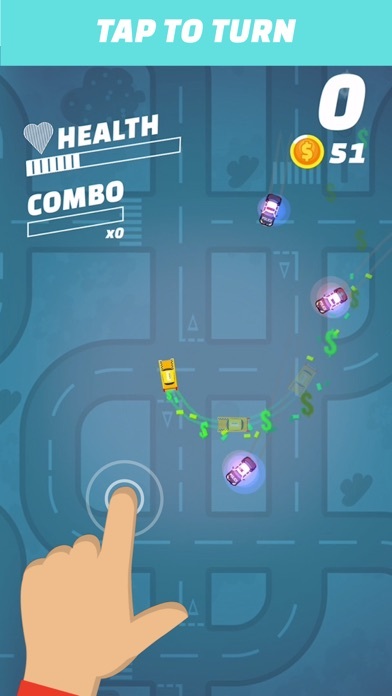 Show off your driving skills by avoiding and outsmarting them! 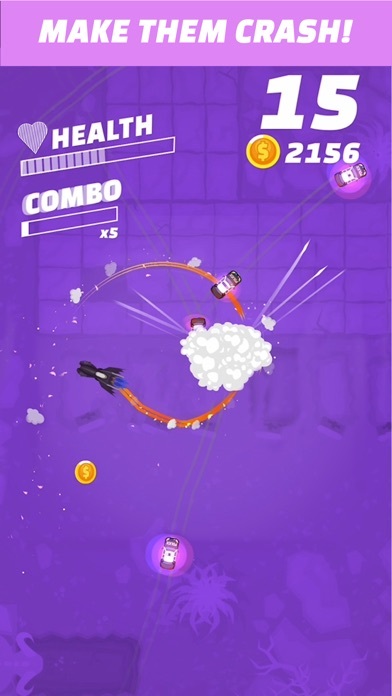 Tap to go left and right, make the enemies crash into each other to build your combo and increase your score! But make sure you don’t get too damaged, or you’ll end up wasted! 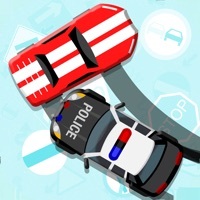 Police Pursuit features: • Simple and satisfying gameplay! 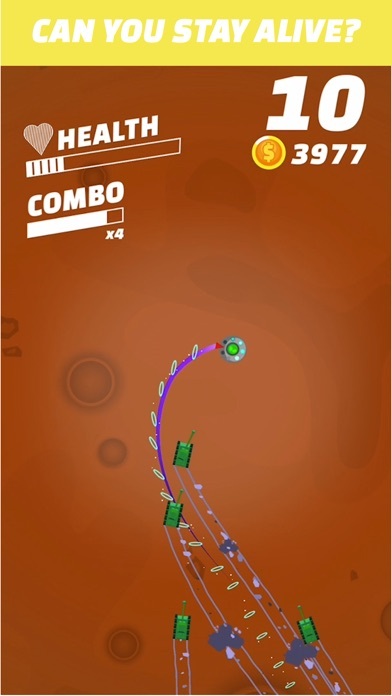 • Beat your high score! • Increasingly frantic pace! • Tons of crazy vehicles to unlock! I love this game and I play it daily. But there is too much ads. I would have rated it five stars, but the ads after almost every round irritates me. What’s the point of this game if you can’t even dodge the other cars since they’re 2x as fast as you once you reach high level as 65? Should at least have car upgrades or for every different car there’s a special detail for each other than appearance. Over all this game was good first 50 levels now you can’t even put run the cars that’s just plain trash. You need to change this games name to Ad pursuit. Every 2 seconds there is an Ad !!!! It drove me crazy! Games fun though when you get the chance to play it in between ads. I thought this game was as fun as it looked on ads in yt. But, It did not. The thing that annoys me most is how much the game will send notifications at the MIDDLE OF THE NIGHT! Not to mention there are TONS of ads. I have deleted this game for this. These ads in these apps are getting old. 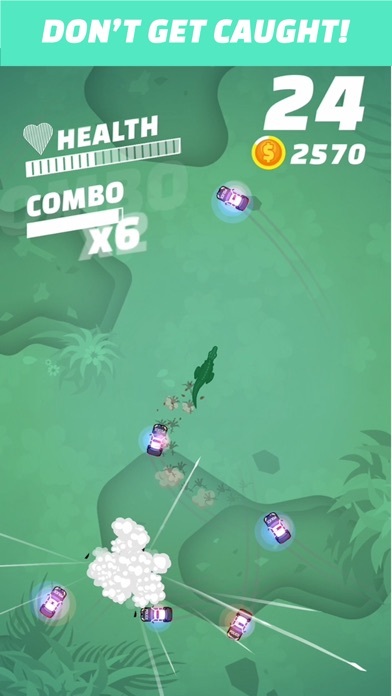 When I play a game and see an ad after EVERY game, that’s when I delete the app. Good riddance. With the most recent update I lost all the cars I’d previously bought. 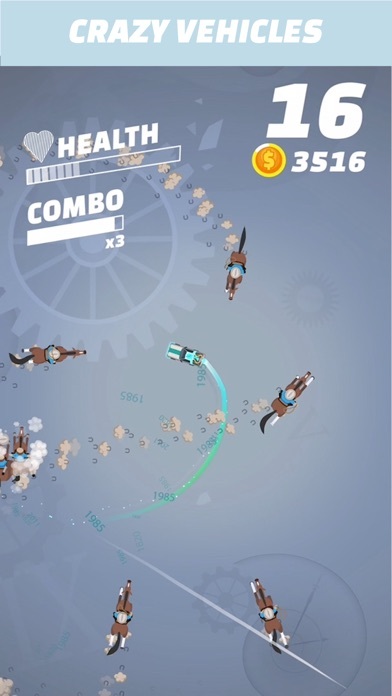 The game is pretty fun but there is a decently long ad after every time you crash. It makes it very hard to enjoy the game. Mindless and boring. Unlock vehicles and.... nothing changes. No speed differences. No extra abilities. No additional strength. This game is all grind with no reward. It’s not the best game! Because you really don’t know what you are doing in the beginning and there are no levels it would be better with levels.Thanks for making this game it is fun.